! DON'T FLASH PRELOADER.BIN ! 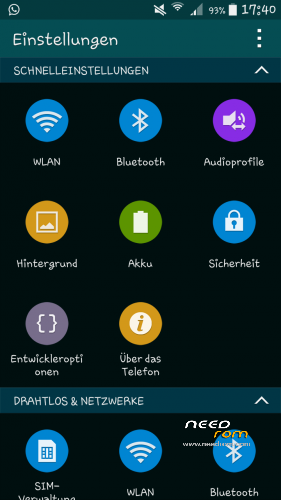 YOU CAN CHANGE THE FONT WITH THE APP "iFont" FROM THE GOOGLE PLAY STORE! VERSION 2.0 IS COMING SOON! 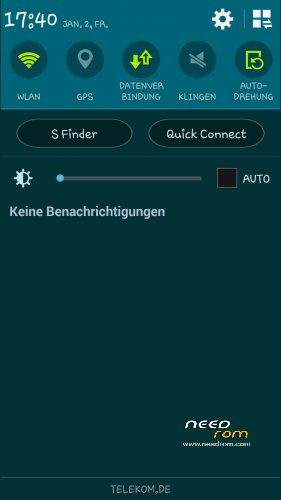 What is custom about this ROM? 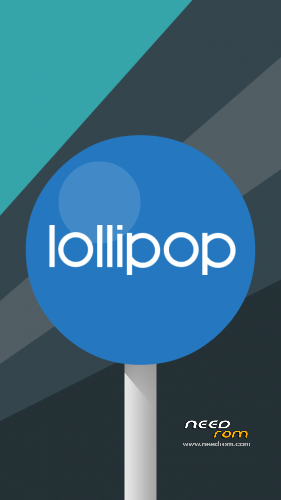 this version (1.0) havent't android lolipop but in version 2 it have lolipop features… the screenshots are from version 2.0 BETA…. can it be ported to mtk6582? g900f? PMT changed for the ROM it must be downloaded I have this ? What have i do? I had that error too on my hdc 9006v. I used the format all+download option in FlashTool. It also formatted my internal SD, but then it installed well. Now i have this message. I also had several errors, but at onc the download started, don't know exactly what I did, maybe uncheck preloader or something. I tried everything, I don't know whats happened. 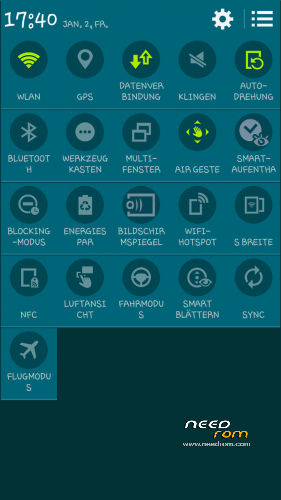 I formated my phone today and i lost imei. I don't know what i have to do. 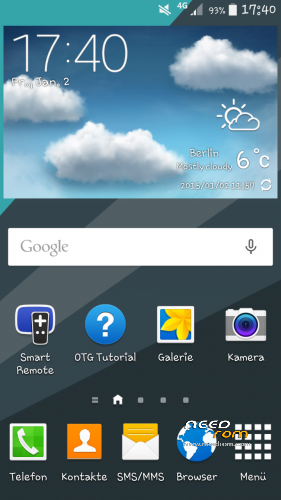 work this rom for HDC Galaxy S5 legend 1920*1080 pixel display, MTK6592 Octa Core 1.7GHz processor, 2GB RAM, and 16GB ???? When can we expect version 2, I can test it if you want? - When I add an account, it is not visible in the account list. But the rest seems smooth and stable. I'm working on it to fix the problem. the problem with the google account I can not fix somehow. Root works fine, only Titanium backup does not, it sais not enought space to save the back-up. The trick is to flash superuser afterwards. Oww and I cannot get double tap to wake working. Cannot find where to set it….you know?? I mean the deature that you can tap twice on your screen to wake up the phone (turn sceen on).